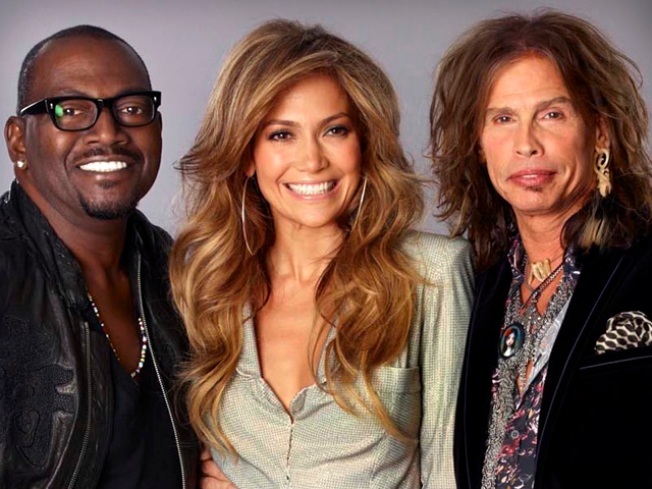 With Cowell and his pal Paula Abdul out of the picture, American Idol reshaped the judges bench by adding Jennifer Lopez and Steven Tyler, who joined show veteran Randy Jackson this Fall. 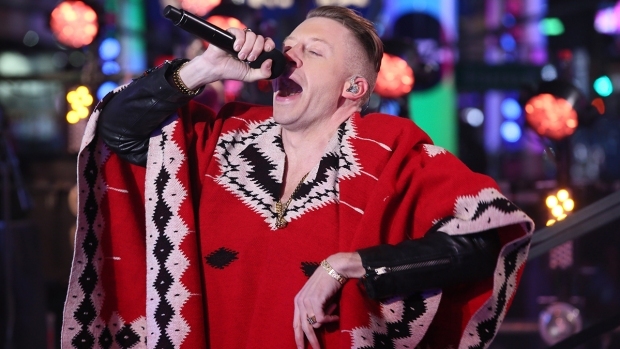 The most-watched show on television is switching nights. “American Idol,” long a staple of Tuesday and Wednesday nights, will move to Wednesdays and Thursdays when season 10 begins in January, Fox announced on Friday. “Idol,” which has aired some episodes in past seasons on Thursdays, will benefit from the night’s reputation for strong ad sales from companies targeting weekend spenders, The Los Angeles Times reported. A Fox exec for strategic planning told the Times that the idea for shifting the singing competition spawned from CBS removing “Survivor” out of its Thursday 8 p.m. time-slot. The shake-up allows Fox to keep “Glee” on Tuesdays as part of a comedy line-up that includes “Raising Hope" and new series "Mixed Signals," Reuters reported. Click here for the network’s full schedule. NBC announced earlier this week it had blocked out three hours for network comedies on Thursday nights. “Idol’s” time-slot is the latest change put in place ahead of its Jan. 19 return featuring new judges Steven Tyler and Jennifer Lopez. Returning exec Nigel Lythgoe told TVGuide Thursday “Idol” wannabes must now also compete on making a music video, executing an awards show-style performance and promoting themselves off the air.